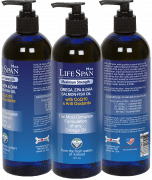 Helps dogs suffering from joint pain, inflammation, and slow wound healing issues. 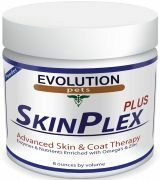 Great for active dogs that experience soreness and inflammation. Successfully used by 1,000's of pet owners! Categories: Arthritis, Old Age, and Mobility, Supplements, Wholesale. Dog Arthritis, Hip Dysplasia, and a lack of mobility will continue to worsen as inflammation and fibrin deposits around your dog’s joints continue to increase. Systemic Enzymes are the latest proven choice to end pain, reduce swelling and increase mobility by breaking up the fibrin deposits around dog’s joints and muscles. At the same time they help to rebalance the production of Synovial Fluid which is vital for the lubrication of joints. LifeSpan also helps counter degeneration of cartridge and slow down the normal aging process with the same Living Enzymes currently produced in a dog’s body. In fact many Working Dogs for the Blind, who are required to walk and work continuous hours every day use LifeSpan as their main supplement. While aging is a normal process there are many cellular level activities in a dog’s body that play a big role in the speed and progression of degeneration. Just like humans, some people experience great pain as they get older, while others maintain an active lifestyle. A major reason why we all age differently is how quickly our body “breaks down” at the cellular level. So providing enzymes supplements, also called a “super food” supplement, will help to replenish critical enzymes to your dog on a continual basis. Enzymes have helped tens of thousands of pets (and humans) with pain, arthritis, and hip dysplasia. In fact it is the most successful alternate remedy to prescription drugs. An unpublished veterinary study tested with enzymes found that 88% of animals had increased and improved mobility within a week of taking enzymes. Read the reviews, you can help your dog just as these pet lovers have! 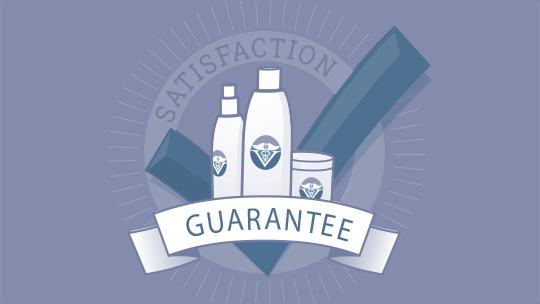 “……..As you know we have been using your products for some time and just love them. It is so nice t know that there are good honest companies out there. Our Labradors both take Lifespan and they are running and jumping like they were 3! 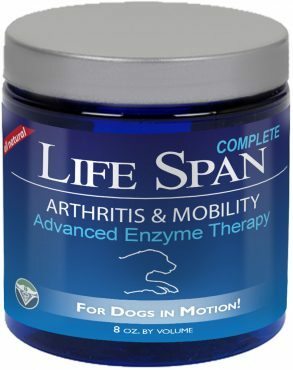 We’ve been giving it to them since they were 5 as a daily supplement, not just for dog arthritis. We love Evolution Pets……” Tammy and Connor, Lansing, MI. “Our 12 year old Pekingese was not moving much and kept dropping to the floor when trying to walk or jump on her bed. Veterinarian told us it was canine hip dysplasia and progressive Osteoarthritis. On the advise of a local animal rescue group for older dogs we tried your products and now she is walking on her own, and even running in the yard. 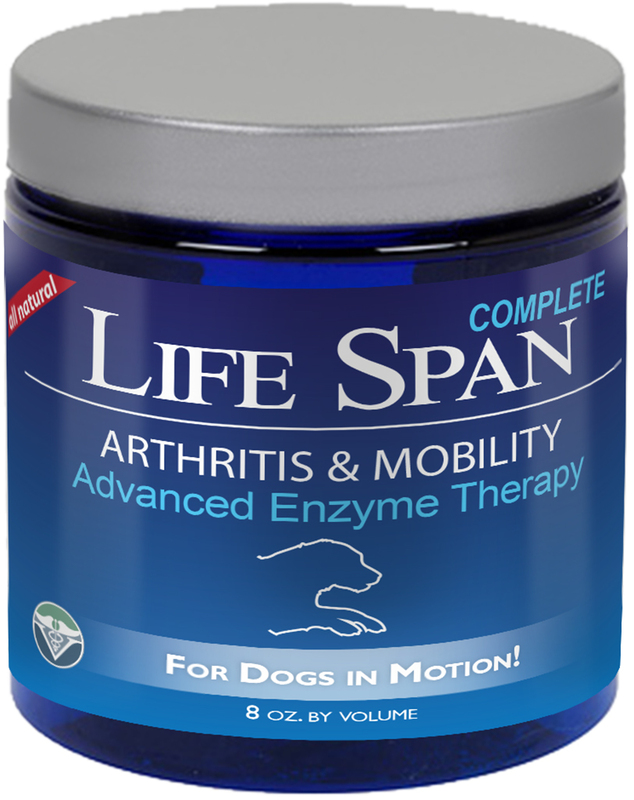 We have since read a lot about the benefits of enzymes for both humans and animals with arthritis and we definitely see the results! thank you so much……. George and Sharron, Indianapolis. “Our Dachshund has shown such a great improvement since we put her on Lifespan. We had to write and say thanks. We can’t begin to tell you how nice it is to see her be able to run in the yard again and easily handle stairs. Here arthritis seems so much more in control. We love Lifespan…..” Laura and Brad, Boise.